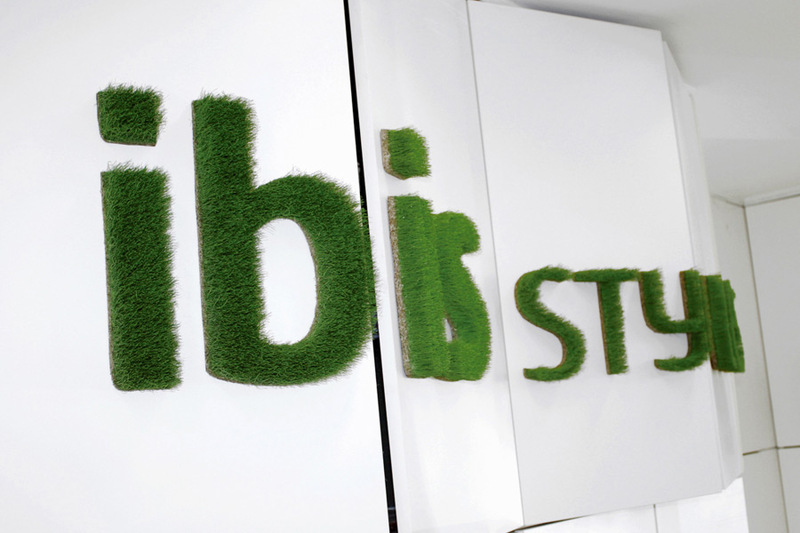 Logos made of dried and preserved grass are an eye-catcher in reception and business rooms or at trade fairs. 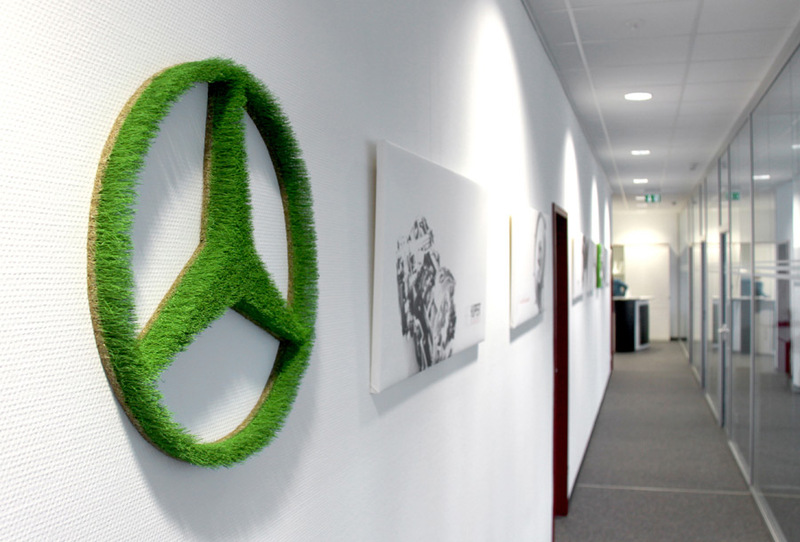 The custom-made word and picture logos from real grass can be realized in positive or negative form. 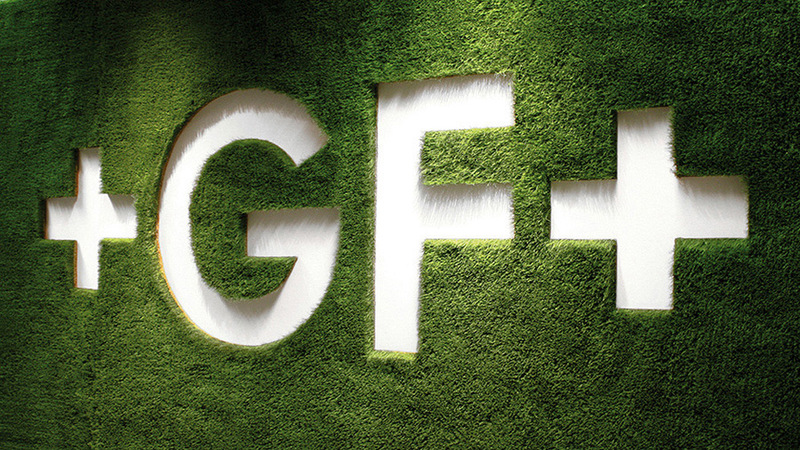 Large or small, logos made of grass can provide an eye-catching accent or create a relaxing atmosphere in reception areas, offices or trade show spaces. The customised logos can be either word-based or pictorial and can depict positive or negative space. Delivery for made-to-order objects takes approximately six weeks.